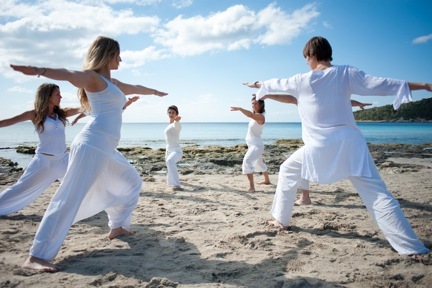 Our wonderful white island has been attracting spiritual seekers and yogis for decades! Drawn by the open-minded attitudes, the free-thinking people who come to live here and share in our community that welcomes you to relax and be who you are. 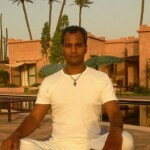 Yoga is a spiritual science that recognises the importance of honouring your own, personal needs. 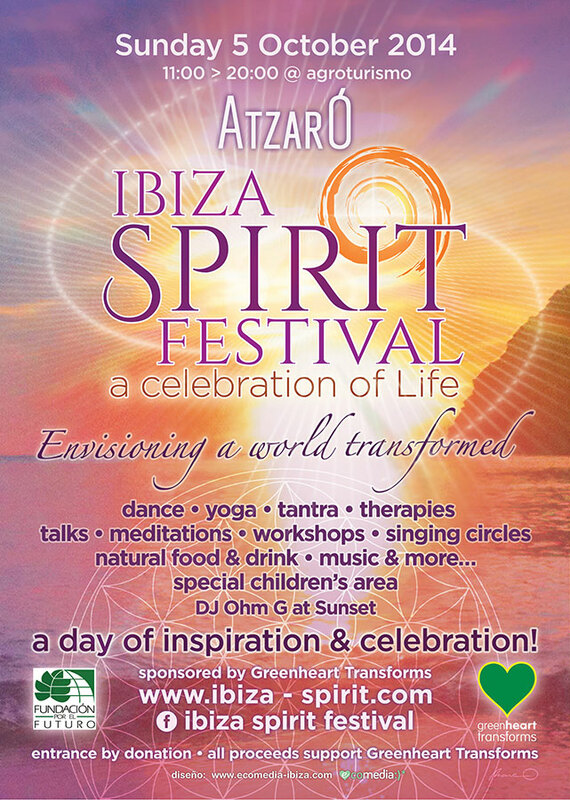 Here in Ibiza, you feel free to be who you really are, which enables you to open your heart and to reach a deeper level of connectedness, in body, soul and mind. 2. 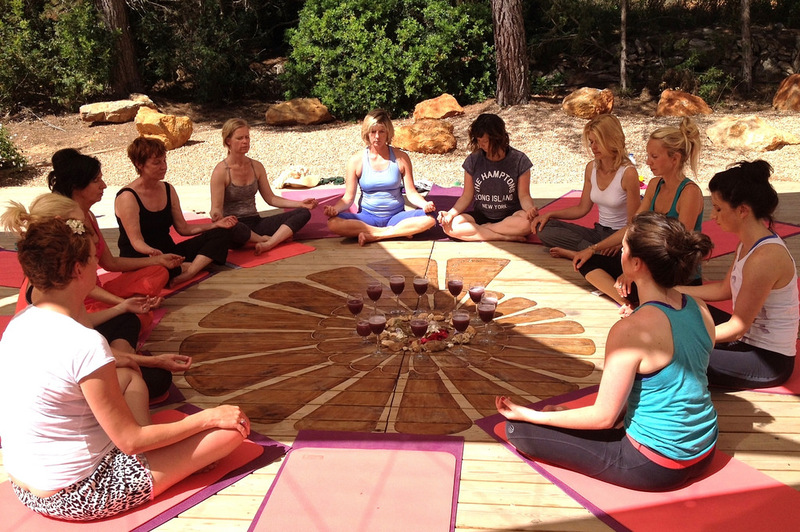 Ibiza has attracted top yoga teachers specialising in many different forms and schools of yoga. Ibiza is a yoga hotspot that has the same vibrant and colourful international feel as the spiritual communities in Goa, in Bali and even Byron Bay. 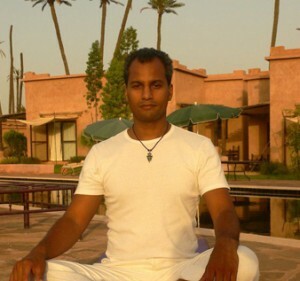 Whether you are looking for Hatha Yoga, Ashtanga Yoga, Kundalini Yoga or an integrated Vinyasa Flow, we can tailor-make your retreat to bring in the teaching and guidance of experts in many different yogic fields. And Ibiza attracts teachers from all over the world – bringing their expertise to the island via their passage to (or home from) India for us to enjoy! From sumptuous, luxurious agroturismos ( boutique hotels that were former farmhouses) to rustic and bohemian barefoot bliss, the architecture is soul-ful, with Sabina wood beams and ancient Fincas that nourish your being, just by “being” there. So whether it’s starry skies from the comfort of your Moroccan bell tent – or boutique-hotel style luxury villas, we have got it all and can bring those day dreams to a reality! preference. 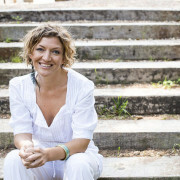 There is tremendous natural beauty here in Ibiza and within the yoga retreats, your itinerary can include trips to unspoilt beaches, boat trips to hidden coves, sunset hikes and cliff-top meditations at “Heaven’s Gate” and many more exquisite places and spaces where practising yoga ignites your inner-smile and generates a lasting peace that will permeate your reality. 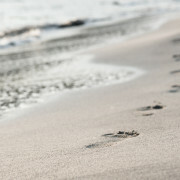 For a vitamin D injection… look no further! Whilst enjoying flowing yoga asanas in the beautiful outdoors, you can feel the warmth of the suns rays bouncing off the soil, bringing the pine scent to life. As you inhale the fresh invigorating rosemary that grows wild throughout the island, your mind is refreshed and you can feel yourself being revived here. We promise!